March 22nd, 2011. 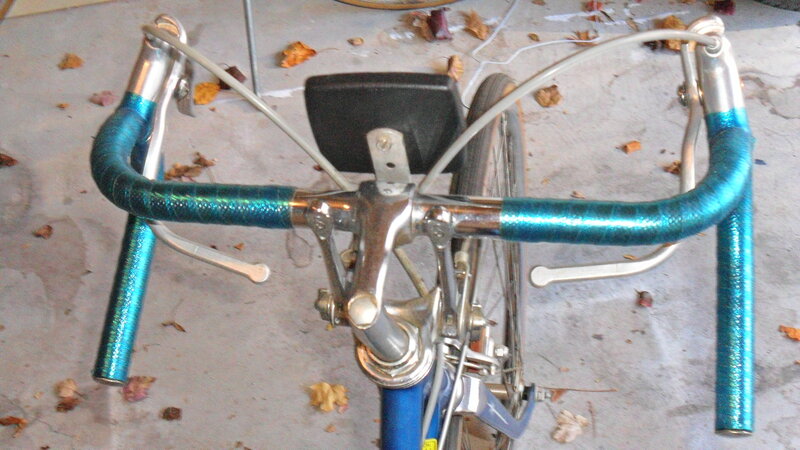 New bicycle on its way! So I am pretty exhausted right now… I have had an eventful day. I went to the post office today to mail 6 books that I sold and then I came home and worked on my room. I still have a ways to go on it. I am trying to get it to the best of my “liking,” and it is definitely a process! The MMS has not had any side-effects today like it did yesterday… the only thing that I notice is that my mouth is really dry, but that’s not out of the usual. I have asked Erin to buy me Jim Humble’s book on MMS since she wasn’t going to do or buy anything for me for my birthday… Jim Humble is the founder of MMS. I think it will be good to read his book, especially if the stuff actually works. If the stuff works everyone and their brother will know about it because I will be blabbing it for the whole world to hear. 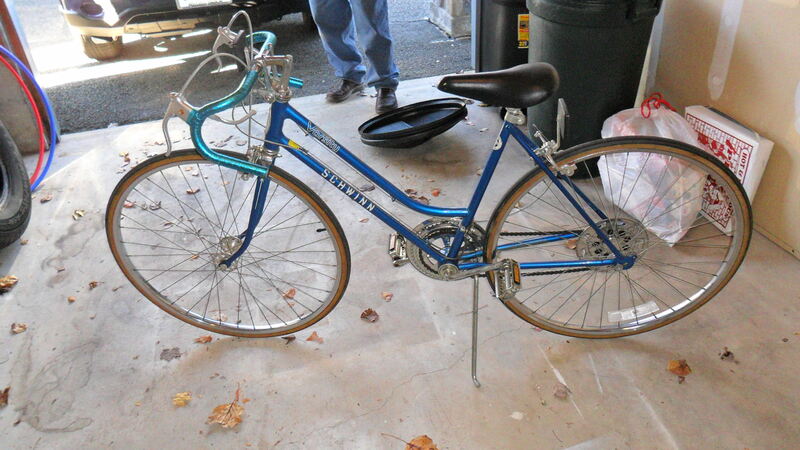 This entry was posted in Uncategorized and tagged 70's/80's Schwinn, bicycles, Blue and white Schwinn, Schwinn, Schwinn Varsity, Schwinns, Vintage, Vintage Schwinns. ← MMS – “Magical Mineral Solution” Day 2.